The recent study Utility of the Future conducted by a pool of experts from Massachusetts Institute of Technology has put together diverse international companies to address emerging issues in the electric power sector, and provides a neutral framework within which to investigate the economic, regulatory, and technological impacts of the ongoing evolution of the power sector world-wide. The study team from MIT and IIT-Comillas combines a breadth of skills in quantitative economic and engineering modeling, with a sophisticated understanding of the complex interactions in the electric power industry. The team includes faculty with decades of experience in advising governments, corporations, and institutions on regulation and market design. The consortium partners - industrial and other market participants - bring valuable real-world expertise and experience to the study. The MIT Energy Initiative (MITEI) has a long history of identifying research topics that lend themselves to a consortium approach. Such topics benefit from aggregating a diverse set of perspectives on a set of critical issues facing the industry at large. This "commons" approach benefits all of the partners, while enabling each member to individually benefit from an increased understanding of the unique implications to their organization. This comprehensive study will address the technology, policy, and business models shaping the evolution of the delivery of electricity services. 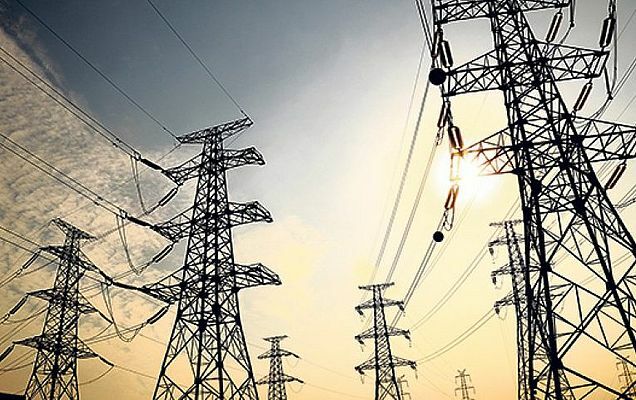 It will examine several possible scenarios of the future of the electricity sector in order to inform utilities, regulators, policy makers, and new market actors attempting to navigate a rapidly changing industry. To guide the work, MITEI is building a consortium of stakeholders who can help provide insight into the challenges they are confronting. Our objective is to evaluate new and emerging technologies and combinations of these technologies, such as rooftop solar, distributed generation, and demand response implemented in the distribution sector. In addition, we will look at how the distributed and the centralized power systems will be coordinated in the delivery of energy services. How might distributed energy resources - such as solar panels or plug-in vehicles in garages - impact power system operations, markets, and regulations? What business models may develop, and how will they successfully serve both upstream electricity market actors and energy consumers? How will regulation need to evolve to create a level playing field for both distributed and traditional energy resources? What are plausible visions of the future of the power sector, including changes for incumbent utilities, new electricity service providers, regulators, policy makers, and consumers?